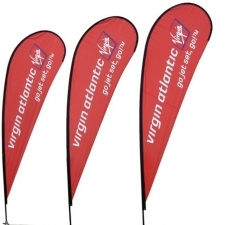 Banner frames are ideal for displaying all manner of banners from retail promotional banners to exhibition banners. 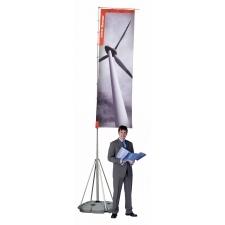 Banner frames come in a modular system, comprising of two outer legs and as many inner legs as required to effectively display your banner. 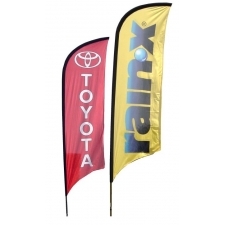 Find out about our banner design services. 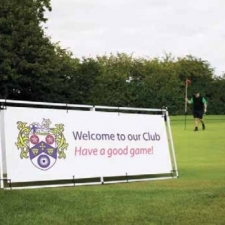 We have the creative and professional graphic design capability which specialise in all aspects of graphic design and offer competitive rates for banner design.